Grand Canyon, July 16-August 3, 2017. Flows were varying from 10,000 to 18,000 CFS daily. 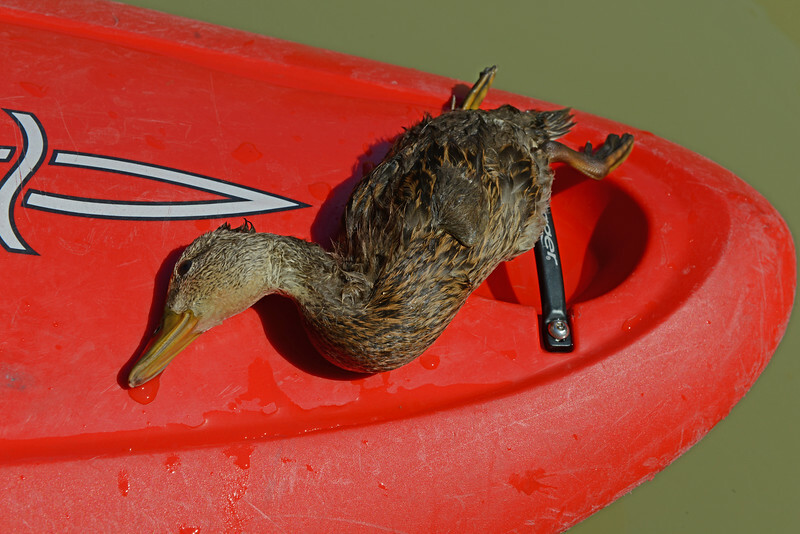 Yes, this is a dead duck.